Invite User is a section where Administrator invite users Only the administrator can invites users. The invited user is an external user (from outside the business): When an outsider gets an invite notification email, they needs to confirm email, to become a user within cidaas. The notification for the invite user is defined in Email Templates. 1 . Select check box “Allow only this Email to Signup”. When the option is checked, the invited user can login using only the specified email in the invite. If unchecked, the user can use any other email for logging in. A type ahead search is made available so that administrator can easily find a group from large number of groups in list . 2. 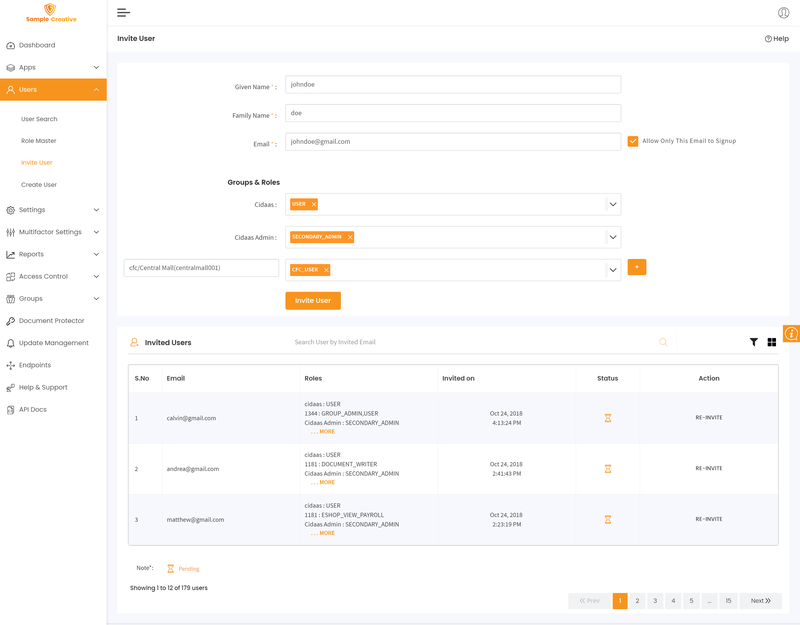 The user will now get an invite email carrying a link, by clicking on which will go to the registration screen, where user can register and create account. 3. If checked, the user can use only that email for login. 4. 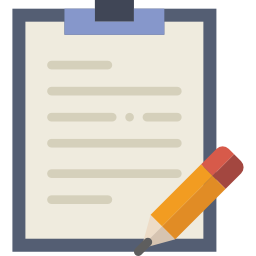 If while inviting, Administrator un-checks the option saying Allow only this Email to Signup, the invited user can login using any email address. 5. An email notification has been sent to the invited users registered email, as shown in the screen below. 7. Enter all the mandatory fields and click “Create Account” button. When administrator assign the role as “USER”, it redirects to multifactor authentication page. If user select Email as multifactor authentication an email notification will be sent to the corresponding email ID. 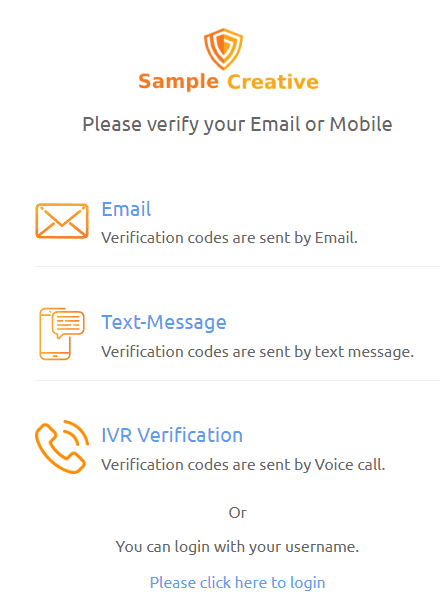 If user select IVR as multifactor authentication a computer-generated voice call will provide the appropriate code to the corresponding registered mobile number. If user select Text Message as multifactor authentication, an SMS notification will be sent to the corresponding registered mobile number. 9 . 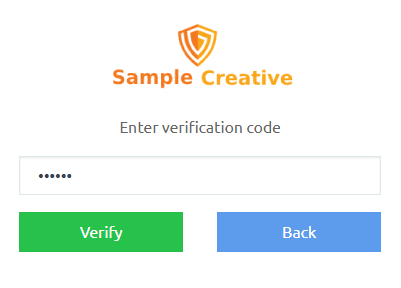 If email was selected, an email verification CODE is sent to verify the registered account, as in the screen below. 10. Copy the six digit verification code from email and paste it as shown below. 12. 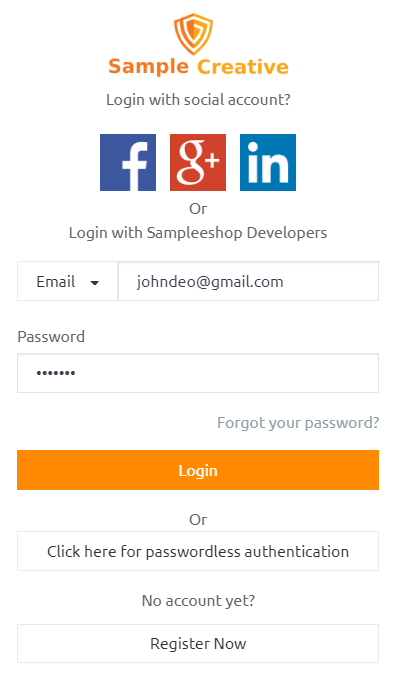 Now invited user can login. cidaas has a system defined role called SECONDARY_ADMINISTRATOR. Select this option and fill rest of the details and invite user. 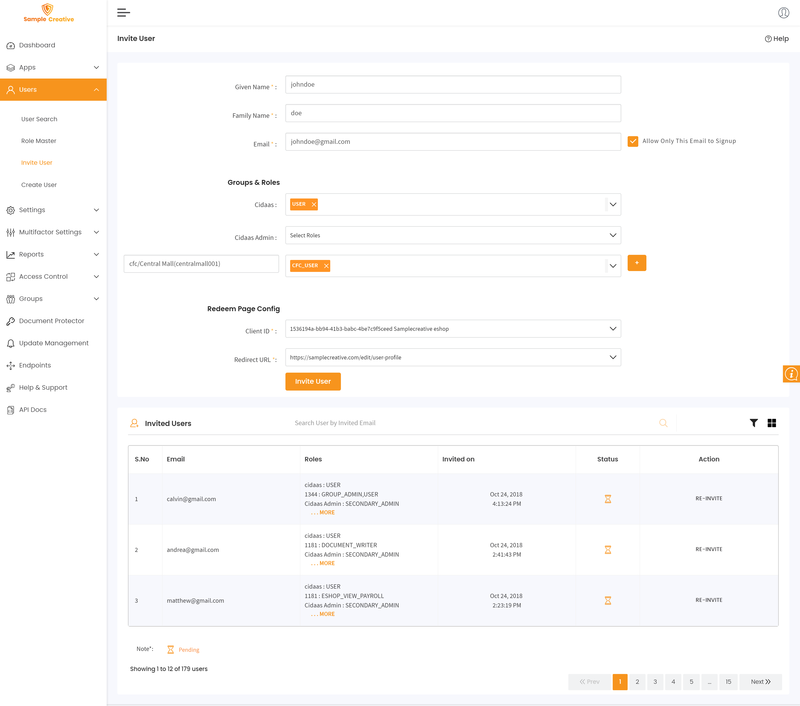 Once user signs in, they become a Secondary Administrator and can access/manage your Administrator dashboard. The invited user receives an Email. Once the link is confirmed, it redirects to Administrator URL. By default, Secondary Administrator get all the access rights as that of Super Administrator.